A few days back I was at Machhindra Under 14 team's training at FutsalArena and broke the news to the trainees that ANFA's Under 14 tournament that was supposed to be days away was going to be postponed for several months. The kids were absolutely devastated. I then quickly thought to myself that there must be several other clubs that had started youth training who were also feeling the same anguish and frustrations as that of Machhindra boys. 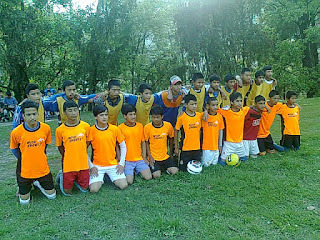 Immediately I took out my mobile and called the clubs I knew were running youth football training. A few minutes later - BOOM! 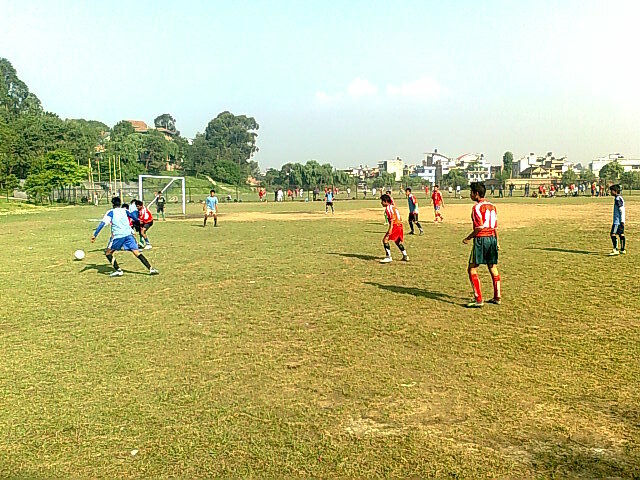 Four clubs - Machhindra, Friends, Social Welfare Sports Center (SWSC) and Bansbari agreed to play a series of friendly matches against each other. Two games in, I've been completely taken aback by how wonderful the Under 14 matches have been - both on and off the pitch. On the pitch - the skills on display is quite impressive and all the matches have been very entertaining. There have been many outstanding goals, saves, passes and dribbles. Everyone I know that attended the games have thoroughly enjoyed watching the budding talents and commented that these types of matches need to be held regularly. Off the pitch there have been so many beautiful sights. 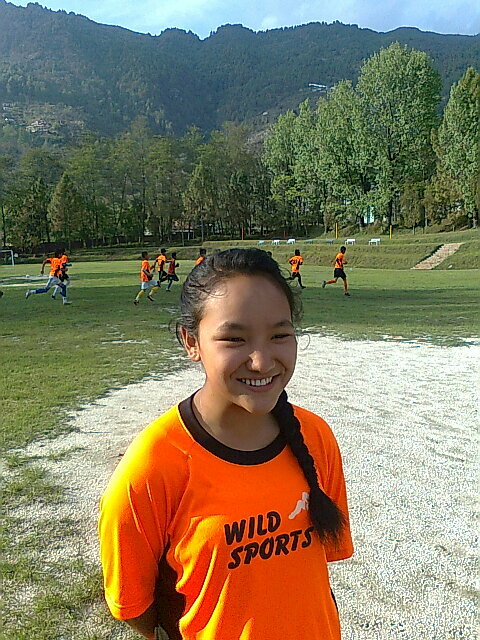 Kids having the opportunity to travel to games and play on proper fields in new surroundings. Teams being open and honest about ages of players, a few who might be a year or two over-age. Terrific sportsmanship with players helping each other up, coaches and fans applauding great plays from both sides, complete respect for the referee and hugs and handshakes after the match. Most memorable for me was seeing a young girl take the field for SWSC. And she went toe-to-toe with the boys! In a football environment that is plagued by match fixing, age cheating, rowdy fans and incompetent officials, the U14 friendly matches have so far been a real breath of fresh air.